Zombie Objective - The war against the dead has begun. 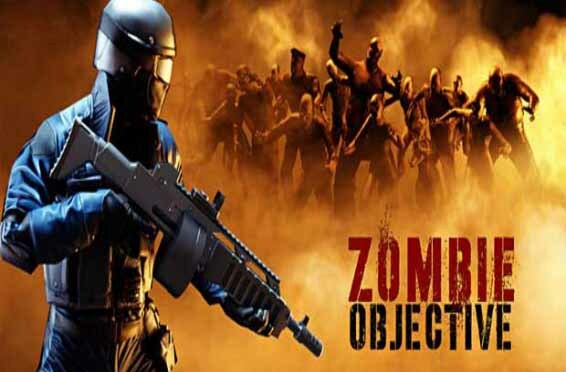 Zombie Objective is a pivotal military operation to secure a zombie-infested city. You are a member of an elite military team that will blast through the dead until the zombies are annihilated, and the city is secure. You will carry out missions to defend assets, protect the injured, gather supplies, provide sniper support and above all, hunt and kill the zombies. Zombie Objective: install APK and play the game.